The Swedish company that recently went public on the New York Stock Exchange in a direct listing, which is different the traditional initial public offering. Our source has told us that the company has already leased an office space in Dubai. Spotify’s recent filing with SEC (when it went public) confirms this. Currently, the most popular music streaming app in MENA is Anghami. 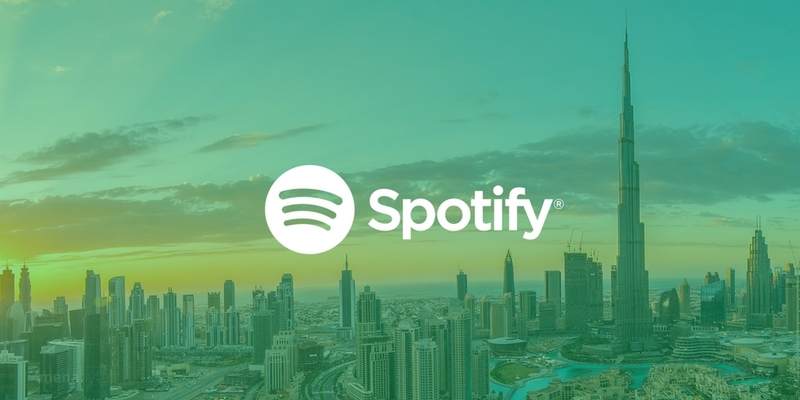 The Beirut-based startup has over 40 million listeners all around the region. Anghami has license agreements with all the major Arabic record labels including Rotana, Melody, Mazzika, Platinum Records and many others. Their app also features music from international labels like Universal, Sony, EMI, Warner. It would be interesting to see how they respond to world’s leading music streaming app entering the region.